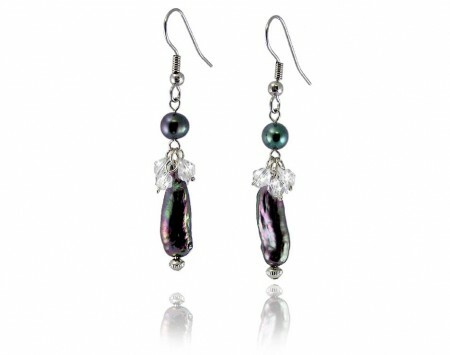 View cart “Amethyst/CZ/Sterling Silver Pendant” has been added to your cart. 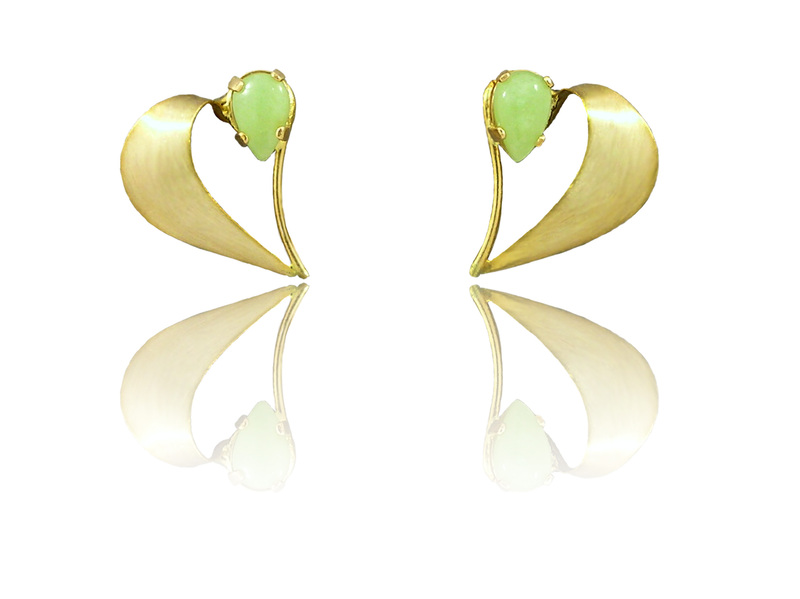 These 14k yellow gold stud earrings feature a pair shaped idocrase cabochon set within a stylized heart. 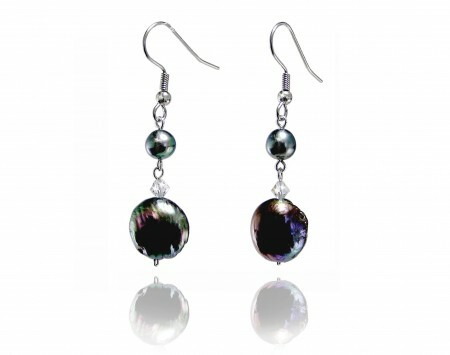 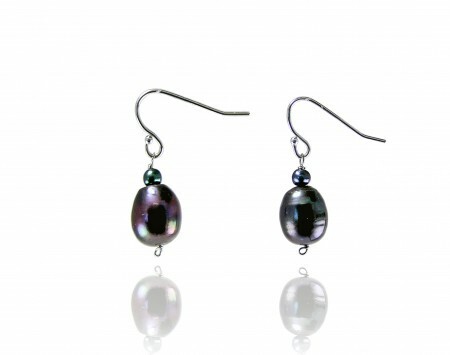 The earrings measure approximately 15.9mm high, and the gemstones are approximately 6.18mm by 4.13mm.